Secondary Sacheen Lake, easy access to Hwy 211. 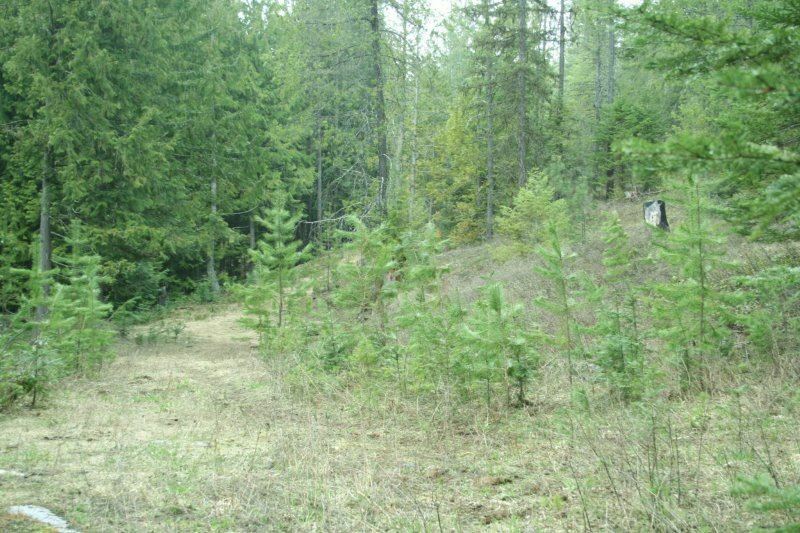 Beautiful lot with views from the ridge. Come and build your dream home here.